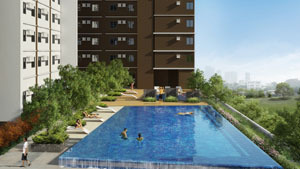 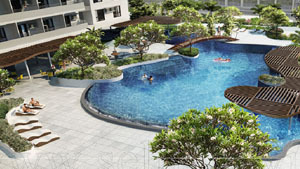 Located at the more peaceful and quiet side of Taft Avenue, the newest Avida Towers project in Pasay City is a sure and secure haven along the University strip. 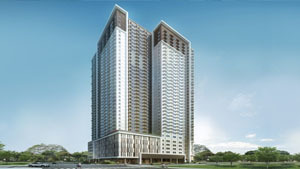 When you live at Avida Towers Turf BGC, you enjoy the unparalleled convenience of having world-class schools, offices, parks, and leisure activities at your door. 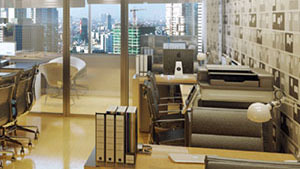 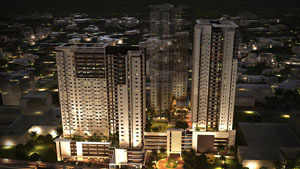 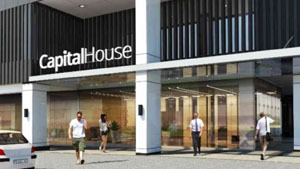 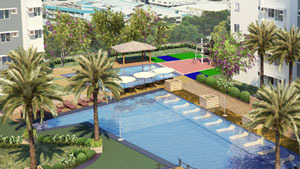 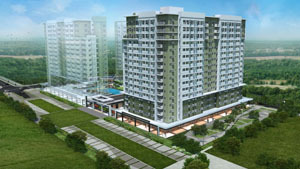 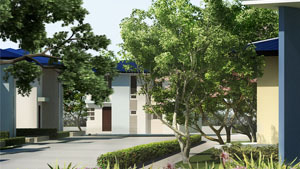 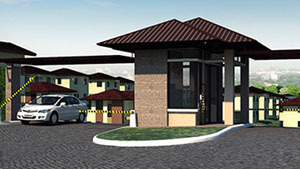 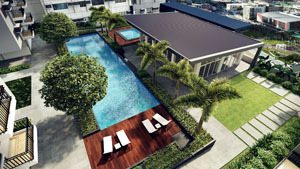 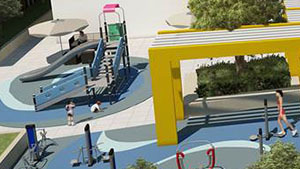 Capital House BGC is designed for the small and medium-sized businesses and owners of stable and expanding businesses.